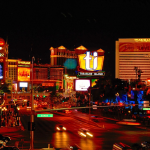 The Traveller World Guide Blog, Travel Tips and Vacation. Island hopping is a buzzing trend in the world of sea lovers where people go from one island to the other to reach the sea. 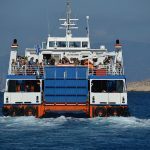 The thrill of going from one place to other, covering all the islands in an archipelago, using different transportation systems – from boats to ferries, cars and airplanes – makes it a must-try for most lovers of the beach and sun. If you decide to go on an Island hopping holiday, make sure you choose your destination carefully. Read on to know about five top places where you can do island hopping and have lots of fun with friends and family. 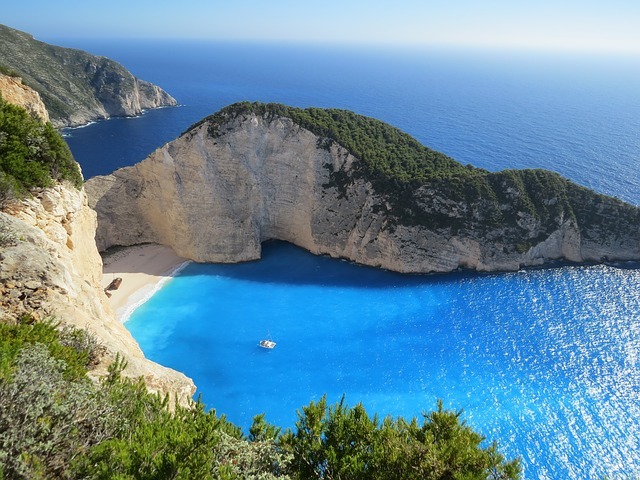 One of the most beautiful countries in the world, Greece works well for island hopping as well. The country comes with a number of beautiful islands like Santorini, Crete, Rhodes, Zante, Corfu, and so many more, which are bound to make your vacation prettier and happier. You can choose your itinerary as per your passions – go for the food or the iconic mythology – and enjoy the sun and the sea on one of the oldest civilisations in the world. One of the most popular destinations for island hopping, the Caribbean offers you a lot in terms of exploration. You can take a cruise or visit places like San Juan, Orcas Island, Guadeloupe and many more on your vacation. The sandy beaches and the turquoise water, mixed with the exquisite appeal of the local culture and traditions make the Caribbean a must add on your island hopping bucket list. 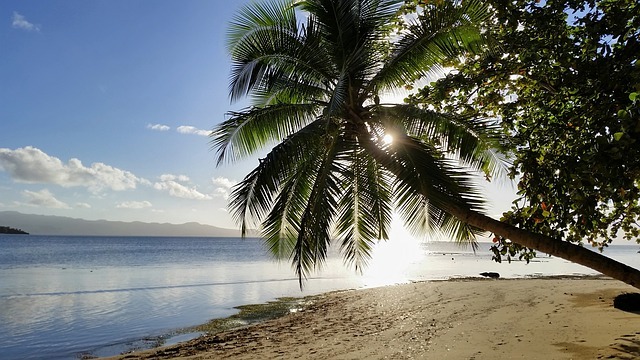 No place in the world is better for island hopping than Fiji. Complete with over 300 plus islands, Fiji has a number of ferry/boat options to go through these islands and make your trip real fun. 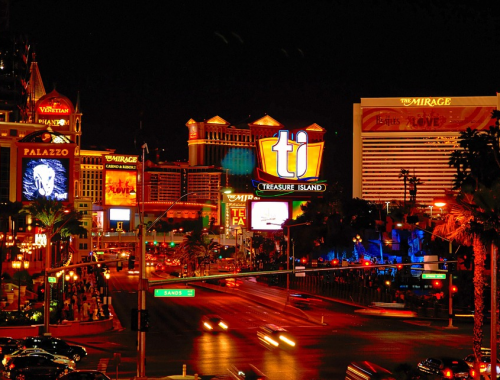 You can enjoy different cities and locales of the country if you opt for a combined set of places you want to visit. The blue, clear waters and the sand along with coral reefs make Fiji every bit as instagrammable as you imagine. You can also enjoy activities like snorkeling, surfing, etc. on your trip. Florida Keys is the answer to all your queries if you want to go island hopping in the United States. The islands are perfect for a number of fun activities in the sea from scuba diving to snorkeling. The bonus are the beauteous Floridan sunsets. 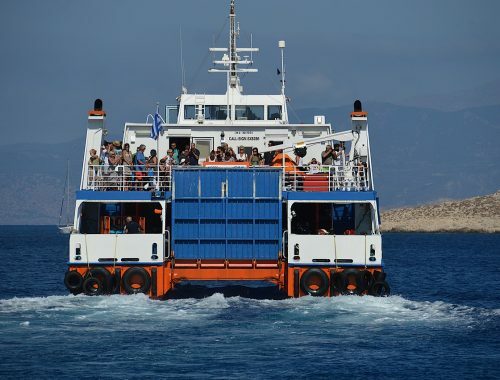 You may prefer to take a ferry which will make your trip even more magical. You can visit places like Islamorada, Dry Tortugas, Key West and Key Largo during your island hopping here. As with everything else in the country, the Scottish islands are a wonderful treat to all lovers of nature. There are around 800 islands, grouped in four parts – Shetland, Inner Hebrides, Orkney and Outer Hebrides, however, it is not exactly a tropical experience. The best thing about Scotland is the fact that you can drive around in your car, in some cases, from one island to another, which is good for travellers on a shoestring budget. 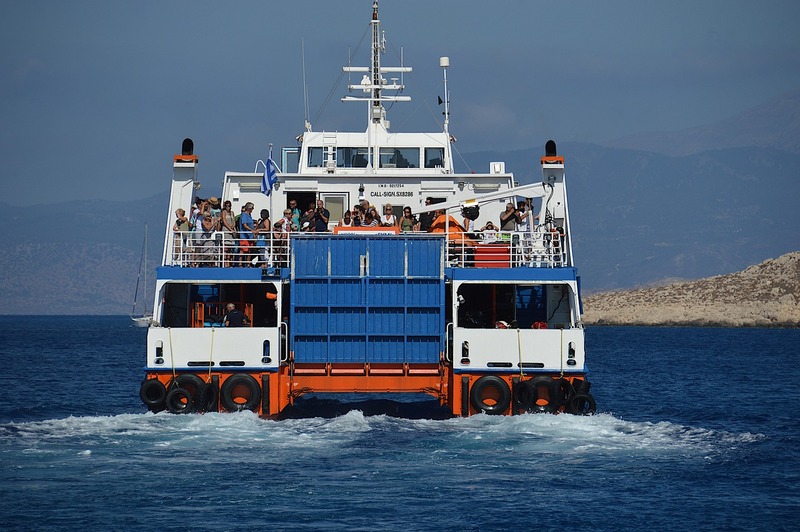 Ferries also go from place to place, so be sure to check that out. 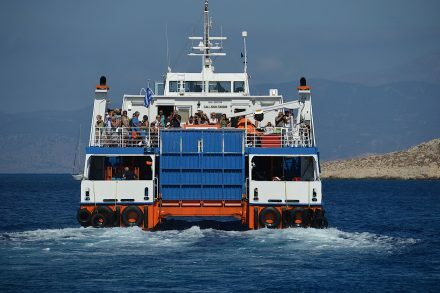 One of the best ways to enjoy island hopping and reduce costs is to have a big group. So, get out with your besties and go to the beach this year! 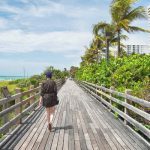 Whether you are planning a solo trip or a family trip, Miami has some unique experiences in store for you. However, to enjoy the experience, you need to be aware of some common mistakes that Miami tourists suffer for. From water sports tours to Miami jet helicopter tours, there are a plethora of tours to choose from. Book a city tour for city sightseeing. Book a speedboat sightseeing tour, to enjoy the coastline. Book Miami jet helicopter tours to get an aerial view of both the city and the coast. When you book any tour, you should compare the tour packages of all the tour providers offering similar services. Check out their websites and book the tours in advance to get the best price.  If you do not compare packages then you might be stuck with an underwhelming experience. South Beach is where hordes of people go to sunbathe and enjoy beach activities. While you can enjoy activities at South Beach, you should also venture to other parts of the city. You can leave the beaches to visit Little Havana, the Art Deco District, and the Wynwood neighborhood and many more parts of the city. 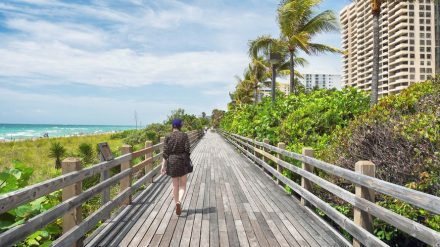 While Miami city has its share of exciting places to visit, experiences are awaiting beyond city limits. You can visit the Venetian pools to enjoy the beautifully designed water park. A short helicopter ride can take you to the Bahamas for a day trip as well. 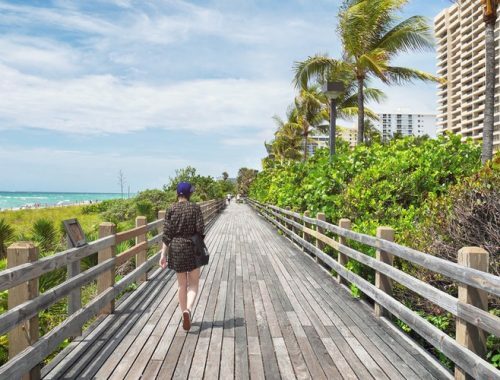 Look for day trip options from Miami. There are busses and a Metrorail system in Miami but counting on them can be dicey. The routes of the Metrorail are limited, and the busses are sporadic. Do not count on public transport, rent a car or hire taxis instead. When you pay your bill at a bar or restaurant an 18% gratuity is added to the bill. Most tourists remain unaware of the tip being included in the bill and proceed to tip their servers and bartenders twice. Always ask for a bill to check if you have already paid the gratuity or whether you need to tip separately. 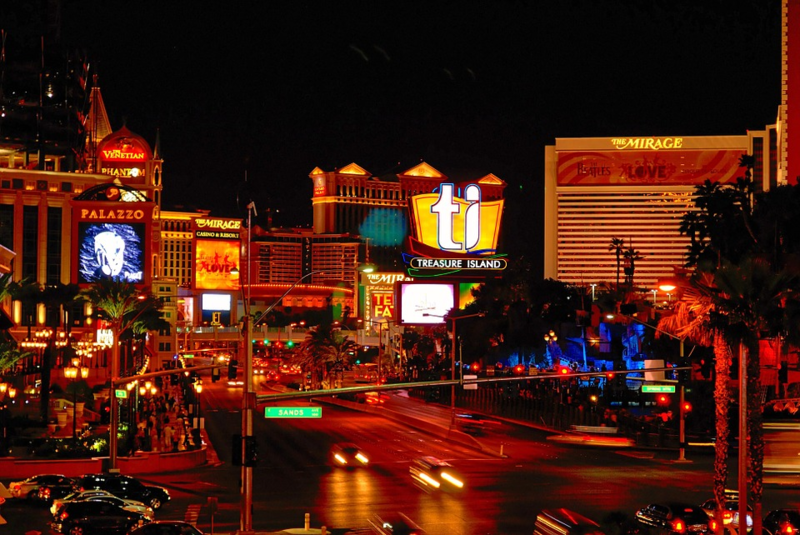 A night out in Miami can take a big chunk out of your budget. When you visit a bar or restaurant, you need to be prepared with extra cash. For a modest dinner, you need to budget $60-$70 per person. 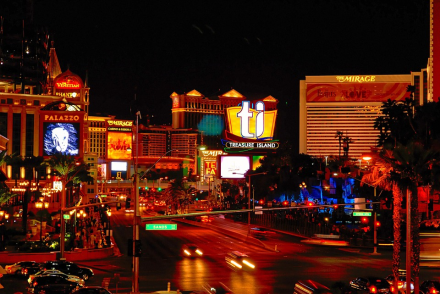 So, even with a well-planned holiday do not expect your vacation in Miami to be a cheap one. If you want to party at popular Miami clubs, then you might be in for a tough night. Getting into the hottest clubs in Miami can be an impossible task. If any famous DJ is playing at the club that night, then you might as well skip the club. Even if you do manage to get into the clubs, you will experience horrible service and a messy crowd. Whether you are chilling at the beach or taking Miami jet helicopter tours, sun protection is essential. Take the strongest sunscreen available and keep reapplying. Carry sunglasses, hats, and umbrellas to save your body from getting damaged by the sun. Learn from the mistakes of tourists before you and enjoy an obstacle-free Miami holiday. It is that time of the year! November is nearly over and the month of December is knocking on the doors. December – the month of festivities, the month of Christmas, the month of gifts. The tradition of showering each other with gifts every year during the 25th of December and the eve of New Year has always been one of the favorite traditions among people of all ages. However, choosing the right gift for so many people can be a bit tricky. If you don’t keep yourself up to date with the latest trends of products, you can very easily become the ‘grandpa of gifts’. So if you have been busy with your work during the past couple of months and need some help choosing gifts for your friends and family, here are the top three gifts you can give during this Christmas season. 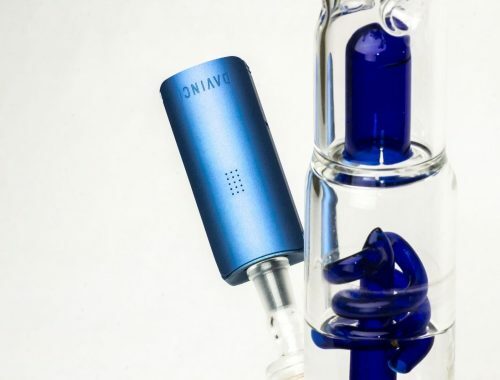 Small premium vaporizers are one of the hottest things in the market right now, which make them one of the perfect gifts you can give to your friends and family. 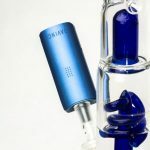 If anyone in your family or your friends are into vaping, the newer, sleeker, premium vaporizers will surely blow them away. Vaping has been around for a long time but the older vaporizers used to look very bulky and unattractive. 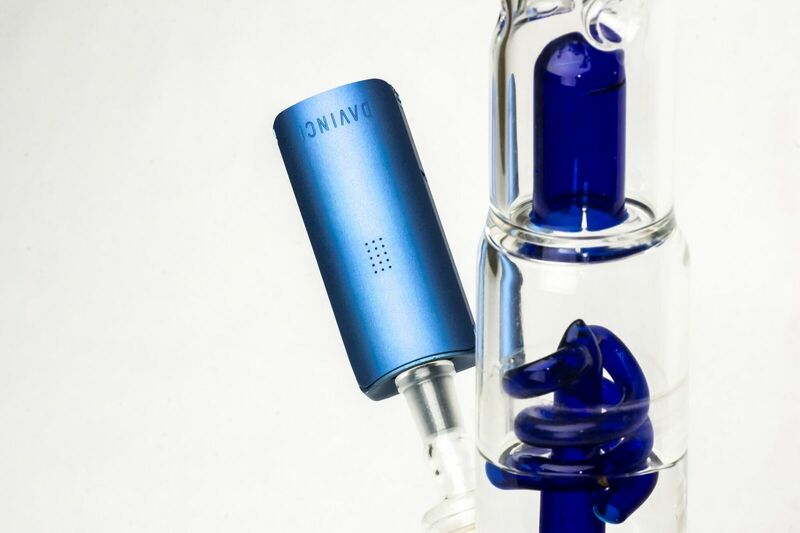 However, with modern technology, the new generation of vaporizers available now look really slick, provide wonderful flavor and have cutting-edge technology like Bluetooth and app integration. If you want to gift something really unique to your family or friends, then this might be the best gift you can buy for them. 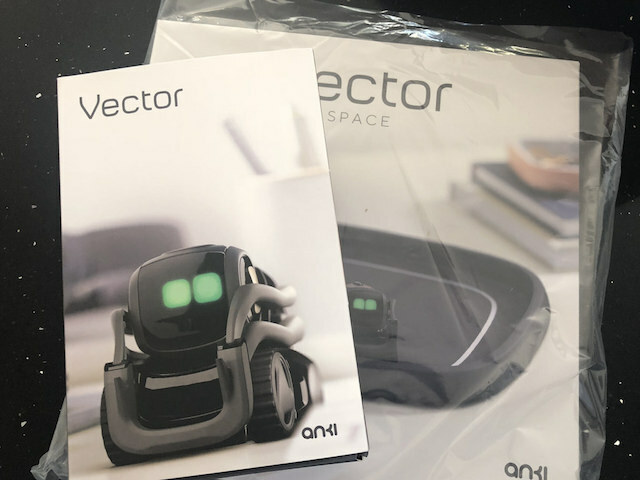 Vector is a small house robot designed and made by the company named Anki, famous for their previous consumer-grade robot Cozmo. However, Vector is not capable of the things you might think of when you hear the words ‘house robot’. The robot is tiny and not capable of doing any work for you. In fact, the company designed the robot to be more of a companion, something like a pet or so. And with its adorable animations, cute gestures and continuous chirps, Vector will surely win a lot of hearts. Well, gifting a gaming console during Christmas is not the most original or new idea, but it is a tried and tested one. Video game consoles are one of the most loved gifts you can give anyone at any time. These all-time top favorites are popular among all ages and make for a great gift. You can go for a PlayStation 4 Pro from Sony or an Xbox One X from Microsoft if you want to gift the most powerful gaming console available on the market. 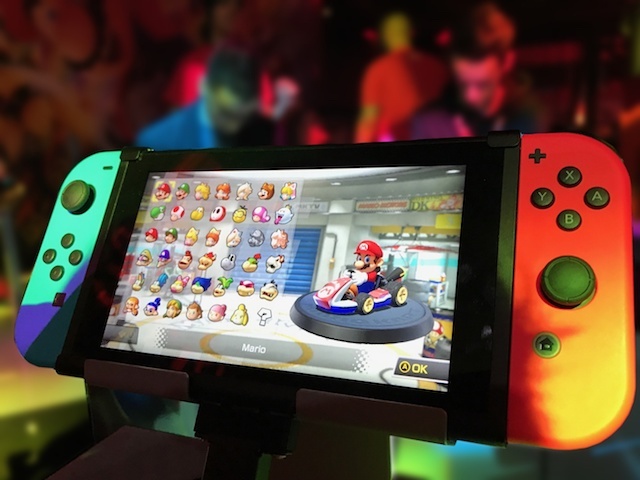 However, if you want to gift a portable gaming console, you can go with Nintendo Switch. This beautiful looking portable gaming console is capable of playing a lot of high-end games. The console was released last year and you can find a lot of great deals on this product during Black Friday sales, which make it one of the best gifts for Christmas. When it comes to choosing gifts for travelers who are close to your heart, you might get a bit confused, since there are tons of items to choose from in the market. Picking a gift that is beneficial, as well as unique, can really be a daunting task. Luckily, we made this list to make your life easier. Based on the advice of fellow travelers, this list contains common, useful that travellers agree will come in handy, no matter your final destination. A drone is a gift every traveler dreams of. It is an enjoyable and helpful gift for travelers and gadget lovers alike. The best drone on the market has to be portable and small so it can fit in all kinds of bags. Choose a drone that takes amazing photos and selfies, and has several intelligent flight systems. Hammocks are an impressive present for travelers, especially those who love to hike and camp, to watch the twinkling stars, and of course, save money from expensive hotel accommodations. Hammocks are sensuous, almost weightless, convenient to sleep in, and offers the ability to set up almost anywhere to doze off for the night. There are a variety of hammock types you can choose from, but if you want a cheaper one, consider getting a parachute hammock. This hammock type is light, but durable. Gifting a backpack to a travel enthusiast is one practical idea. They can use it in day to day life, or when they are travelling to other places. Go for a backpack that is stylish, yet does not compromise its convenience. If the person you are giving this gift to is a backpacker or a hiker, make sure that the bag is waterproof. 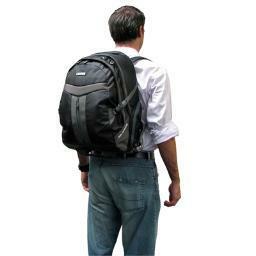 Other features to look for in a backpack are anti-theft, secure pockets, and a USB charging port. For many travellers, vacations are an opportunity to splurge and enjoy luxuries that they don’t necessarily get in their day to day lives. To reach a higher level of comfort, your traveling friends may want to stay in a luxurious resort, or book a cruise that covers their every need and desire. Regardless, these kinds of trips are seldom cheap, and every little bit helps in settling the final bill. A gift card for a choice resort or cruise is a great way for you to get your traveling friends started on their journey to relaxation. If your loved ones love traveling and music, then headphones are the perfect gift to keep the tunes rolling while on the road. Choose headphones with Bluetooth compatibility, and a heavy duty battery that provides power for hours, if not days, on end. Additionally, choose headphones with a noise canceling feature to allow your travelers to block unnecessary sounds, like airplane engines noise. Other characteristics of good headphones would be comfortable ear cups that lightweight and easy to pack. This is an essential piece of gear that any traveler, hiker or backpacker should have. You can hide up to 25 folded notes inside the inner section of the security belt. Since the clasp of the belt is not made of metal, you can wear this belt straight through airport scanners without setting off any alarms. Even though a security belt is a great option for your traveling friends to help prevent loss, don’t forget to remind your friends to take additional steps to protect themselves while travelling as well. You can never go wrong with sunglasses. Each of us needs and loves them, especially when going on a travel vacation. The usual aviator glasses are an eternal must have. They are classy, and will look good on you no matter the setting. So, if the person you are giving a gift doesn’t own a pair, consider giving this to them. It is crucial that the sunglasses have 100% ultraviolet protection. The only concern when buying sunglasses is picking the correct size, so before purchasing one, try and ask for their size. Every time you go on the road, make it a routine to bring a quick drying towel for your vacation. Whether you are camping, hiking or just regularly travelling, you should always have a super quick drying towel to help you get clean when on the road.